Walls play an important role in the overall look, feel, and even functionality of a property. This applies not only to homes and private spaces but also to commercial properties and areas. In offices, for example, walls create a big impact on different aspects. They dictate the mood and ambience of the environment, create an impression of the business or the brand the office represents, and even influence the productivity of the employees. This is the reason walls must be taken into consideration when decorating and furnishing an office. Just because offices should look formal and professional, it doesn’t necessarily mean it’s bad to give it some style and character. There are ways to decorate your office walls without compromising its overall aesthetics and the company’s image. Sometimes, doing so can even be beneficial for the business. Here are some office wall decorating tips and ideas for you. Office walls that are plain and neutral in color tend to be dull and boring. As opposed to keeping it a sea of gray, you can add one glittery element to serve as an accent. A wall sculpture that is gold, silver, or copper in color will perfectly do the job. That added sparkle will make your office a little fancier without overdoing it. Who says wallpapers are only for homes? Wallpapers come in a wide variety of colors and patterns that can suit your office or commercial space. 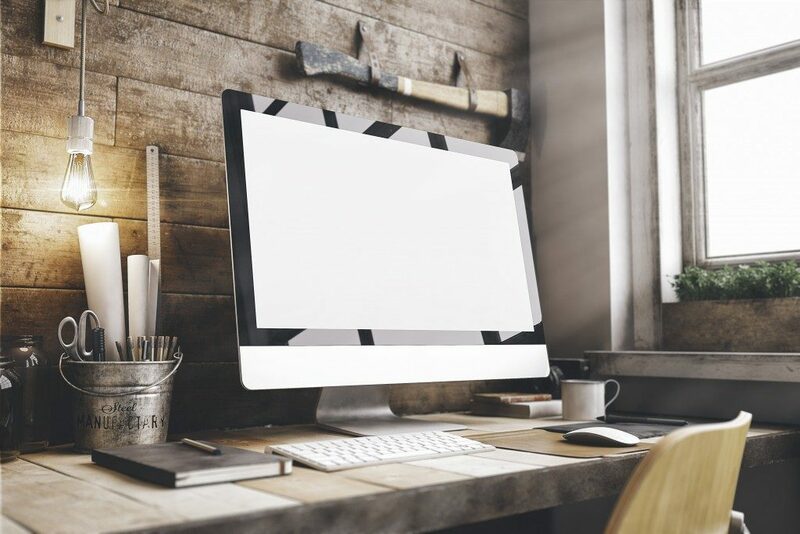 If you want to inject style while making your office client-friendly, look for commercial wallpapers with design elements that echo your company’s brand. Pay extra attention to your choice of colors because they can make or break your business in one way or another. A moodboard might sound like something for a more casual setting, but it can also be used for a more formal room or space. Here you can display anything from quotes and magazine clippings to photos of your team or department and important announcements. A moodboard will not only liven up your walls but also give it another function. Message arts can serve as decors that evoke style and inspiration. From motivational messages such as “I like the way you work it” and “Great teamwork makes anything possible” to quirky ones such as “Monday hates you too!” there are a lot of message arts to add interest to your walls. Just frame them beautifully. Use your office walls to give recognition to the best performers in the office. Dedicate a board to post certificates, prizes, and photos of success. This will not only add functionality to your wall but will also serve as a reminder to employees that excellence is appreciated in the workplace. That way, you get a wall that inspires people to work harder. There are a lot more things you can do to make your office walls more interesting and functional. As a last piece of advice, always keep in mind the overall theme of the workplace, the company’s branding, as well as the unique needs of the workers and the nature of their work. After all, walls are not just boundaries; they are also doors that open up to great possibilities for your business.